The Airline Bangkok Airways is famous for many domestic connections in Thailand. The hub of Asia’s boutique airline is Thailand’s Capital Bangkok. From here you get nearly everywhere in Thailand: Phuket, Koh Samui, Sukhothai and much more destinations. Bangkok Airways flight as well to some international destinations like Phnom Penh in Cambodia. 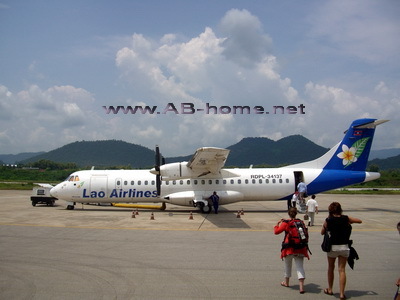 I was flying from Bangkok to Trat to travel to Koh Chang with this Airline. Is a nice option to the bus if you come from Europe or elsewhere in world. 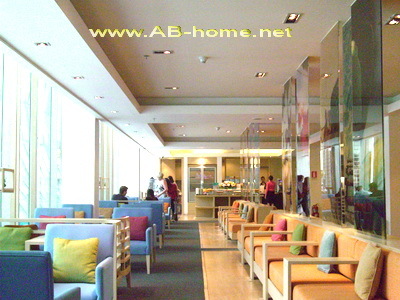 For the brake on the international Airport in Bangkok there is a lounge as well for economy passengers with some food, hot and cold drinks and good service. A nice place to relax from your intercontinental flight before. The service on board of this airline is friendly like everywhere if you fly with an Asian Airline. I can recommend to travel with Bangkok Airways for domestic flights in Thailand and international flights in South East Asia. In Mai 2009 I traveled by Egypt Air from Bangkok in Thailand to Cairo and from Cairo in Egypt to Dusseldorf in Germany. The national airline is a member of the Star Alliance. 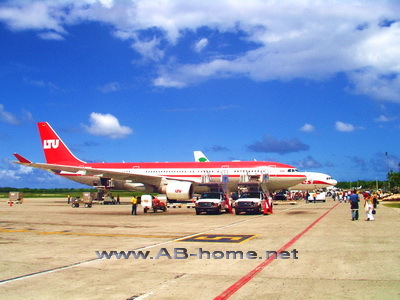 The hub of the international Airways is at the capital of the African country. The service is good but the best is the space in front of your seat. Compared to many other international airlines the space between the seats are amply. 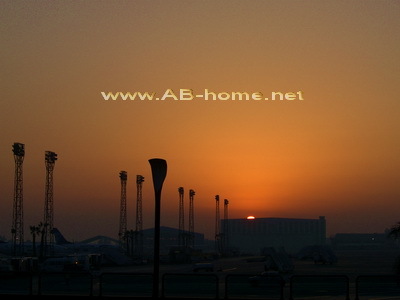 I enjoyed this two flights with this north African Airline and as well the abidance on the airport on my stop in Cairo. Air Egypt fly rightly in the aggregation of the best airlines and airways in world and the price is on many connections cheaper than the competition. Fly Egypt Air and enjoy good service with many space as well in the economy class for a good travel price. 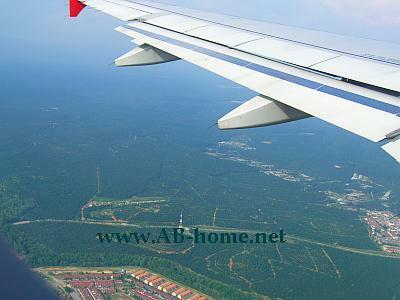 Air Asia is a Cheap Airline with headquarter on the International Airport in Kuala Lumpur in Malaysia. Air Asia is famous here in Southeast Asia for good planes, good service and of course for the amazing Air Net here in Asia. The rules of Air Asia are: 15 kg luggage and no food or drinks are included of the flight price. Often the prices of Air Asia are cheaper than a Bus or Train conection. Food, Drinks and Souvenirs are available on Bord of the Airbus Planes. The prices are not much higher than anywhere else in South East Asia. This Airline is perfect for Traveler and Backpackers, to book a flight is easy as when you buy a bus ticket! All AirAsia Flights are bookable at the Internet via Credit Card on AirAsia.Com. On the check in counter you don’t need a ticket just your passport. The counter is open till half hour before the Airplane start, that allows much more freedom on your travel plan. 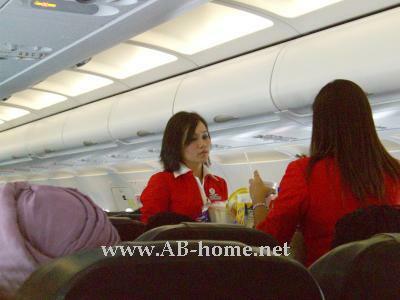 I was already on six Air Asia flights and everyone was cheap, on time and had a perfect Board service. The Air Planes are provided with leather seats. The space for the legs is wide enough as well for a huge guy like me. But the best on Air Asia Airline is the price. It’s amazing cheap! The flightprice for my trip to Kuala Lumpur and Bali was together about 70 € excluded Airport Tax for four flights: from Bangkok Suvannabhumi to KL International, from KL to Depensar on Bali and both return. An other flight from Chiang Mai to Bkk in Thailand was 950 Thai Baht compared to the night train it was about 100 Baht more expansive but we save 13 hours. 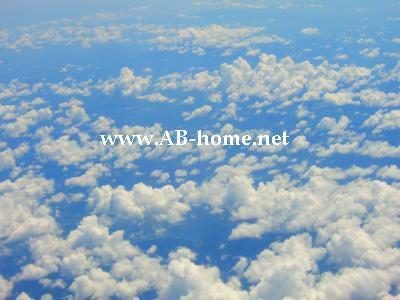 I can recommend Air Asia, it’s a good choose for business, holidays and traveling!